Abdullah Alhasan Alameer, the author of this book, is the CEO of t6wry E-magazine, Trainer, Talented people Trainer and Master Practitioner of NLP. He has certified from various organizations globally and locally. He has obtained his degree in Linguistics and began his career as an English Instructor. He then trains people on miraculous of language, human growth, personal development techniques, and NLP. Recently, he compounded the term of neuromemory indicating the strong correlation between neurons and memory. Currently, he is interested in neurolinguistics, cognition and memory.He is unique, with his team, in interpreting abstract concepts in simple scenic meanings and in showing people their strength by definition are leading to growth of humanity by strategies that have been developed over years. His great ability to make knowledge accessible, reachable and the way of simplifying the performance provide him with an actionable ability of helping, enhancing and making his trainees reach to their goals. This book describes the core treasure of human beings, which is the brain. It is responsible for processing the phenomena taking place in the world around us. Therefore, people recognize the world by their senses and start processing it to the brain for many reasons as follows: learning, comprehension and earning life; consequently, with memory and language, people would create civilization, have the better quality of life, and leave the boons for generations. Memory and language are indispensable in terms of distinctiveness, competence and performance. 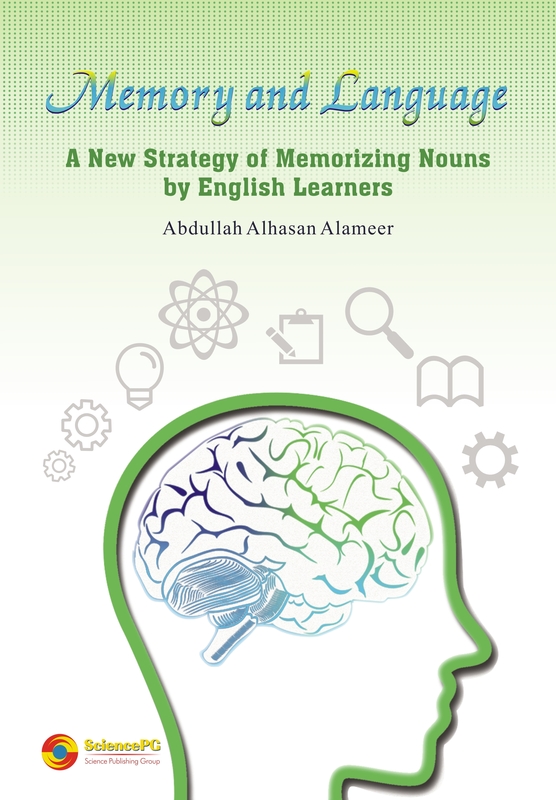 It explores the brain structure up to the memory cells in order to provide readers with a lucid dissect about juxtaposed lobes, cerebral cortex, memory ramifications, language and a new strategy of memorizing linguistic concepts (abstract and concrete nouns).